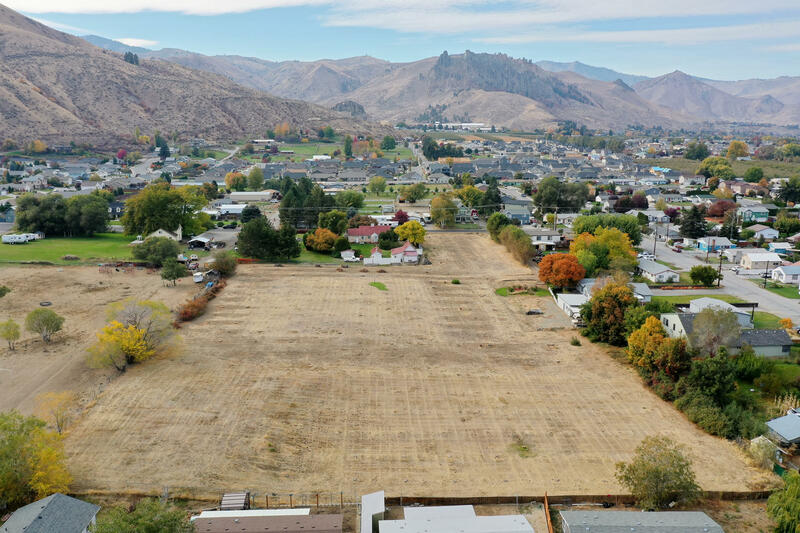 Development Opportunity with a total of 4.40 +/- acres RM Zoning in Wenatchee. Water and sewer available. 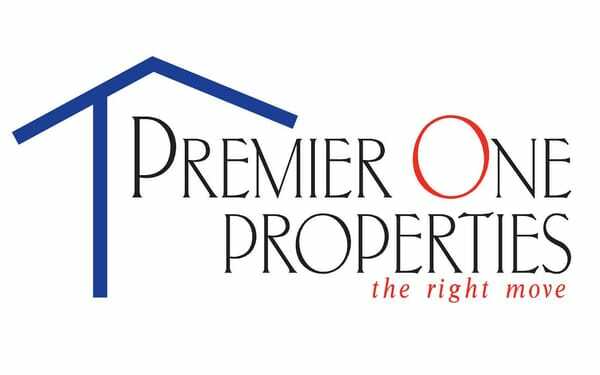 Property is cleared and ready for development. Comes with a 3 bedroom 2 bath brick home that you can update and resale. 2 parcels. GREAT location. Both parcels to be SOLD and closed together. BY appt. ONLY.